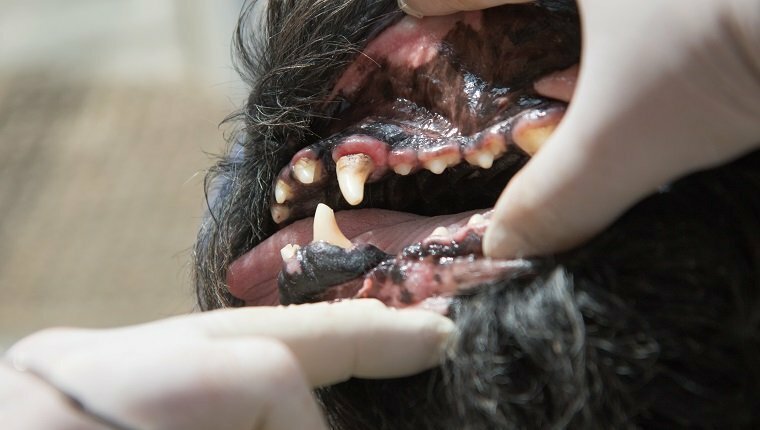 Gingivitis in dogs is an inflammation of the gums and is the early stage of a gum disease called periodontal disease. It’s one of the most common issues adult dogs face. Here’s what you should know. Does your dog’s breath stink? 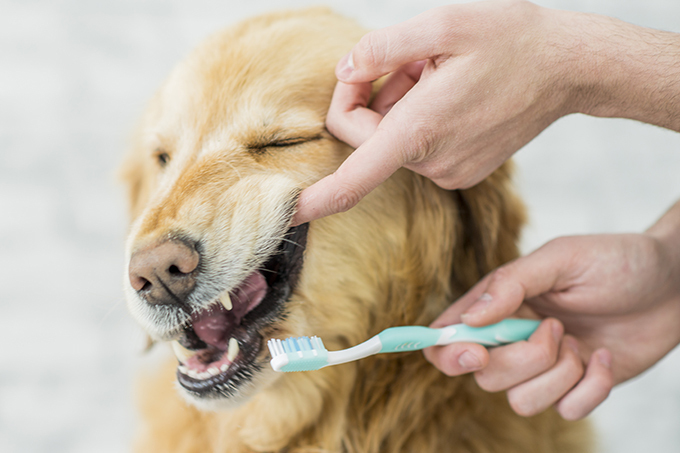 Learn what causes bad breath in dogs and how to treat it.